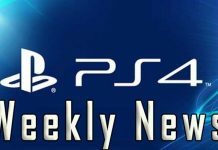 The Last Of Us 2 Latest News & Updates – Gameplay Reveal At PSX 2016? PlayStation Experience 2016 is just over a week away and, of course, after the huge success of the first game lots of players are expecting the reveal of The Last of Us 2. What are the chances to see a teaser trailer or even some gameplay? 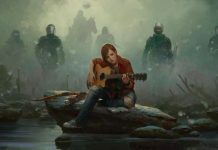 Will we see it at PSX 2016, or do we have to wait for Joel and Ellie to return at E3 2017 to finally see TLOU 2 Confirmed? 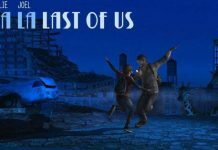 The Last Of Us 2 reveal at PSX 2016? 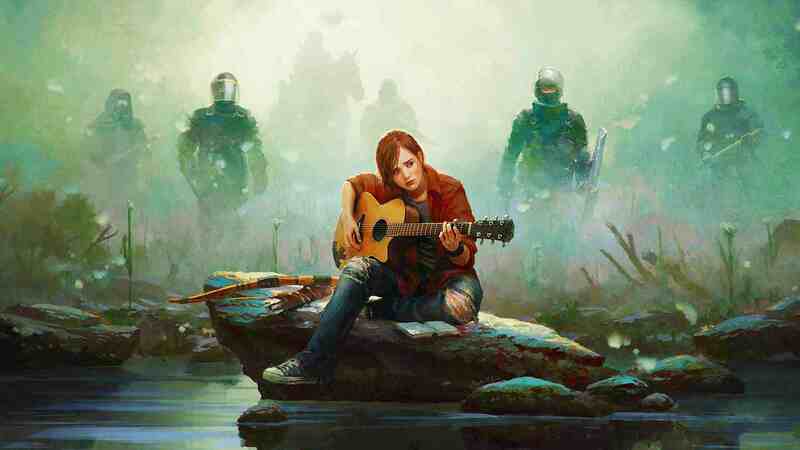 A Last of Us 2 announcement in the same year of the Uncharted 4 release is way too early. Maybe PSX 2017, but most likely E3 2018. However, Uncharted 4 was announced the same year that The Last of Us released, and The Last of Us was announced the same year that Uncharted 3 released. So, it’s quite probable. Not way too early at all but still possible. Naughty Dog were separated into two teams, so that Uncharted 3 and Last of Us were being developed simultaneously. Now, both teams got back together for Uncharted 4. 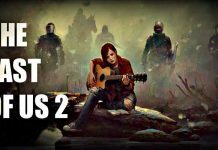 So, they’re most likely developing Last of Us 2 as one team as well. The smartest move Naughty Dog could make would be to show a teaser for TLOU2 and a full trailer for Crash Remastered. Then skip E3 2017 (as it should focus on the new Crash game), and then at Gamescom or PSX, show an actual trailer. 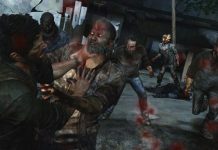 Gengaming reports that a known insider “shinobi602” has posted some interesting information on NeoGaf that could point to a Last Of Us 2 reveal. According to his post, we won’t have to wait long for the announcement.